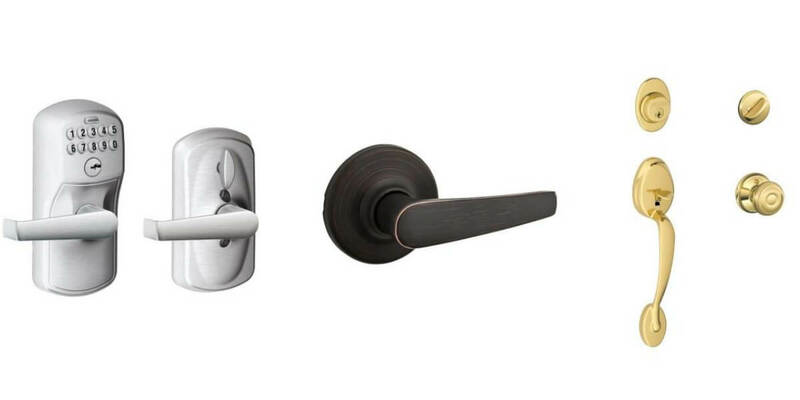 Home Depot: Up To 43% OFF Select Door Lock Hardware + Free Shipping! These Electronic Locks are the best! Also on sale are Hall/Closet Door Levers. 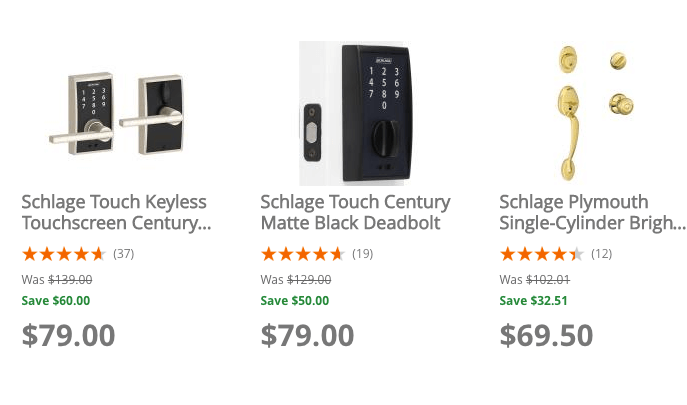 Home Depot today has Up To 43% OFF Select Door Lock Hardware + Free Shipping! Irish Spring Body Wash as Low as $0.25 at CVS! Reebok Men’s & Women’s Running Shoes $24.99 (Reg $60)+ Free Shipping!